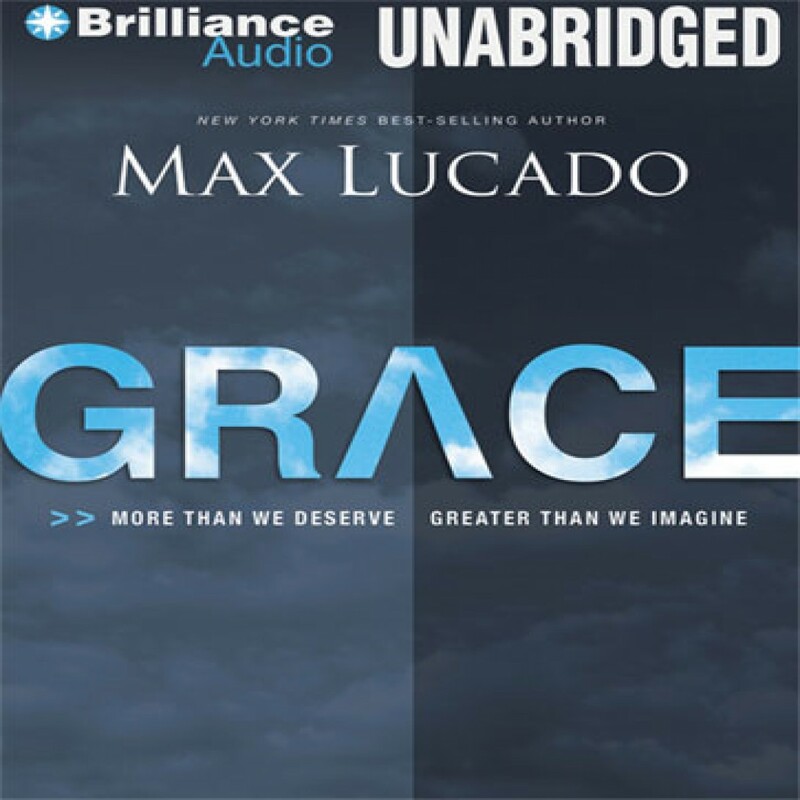 Grace by Max Lucado Audiobook Download - Christian audiobooks. Try us free. Grace. We talk as though we understand the term. The bank gives us a grace period. The seedy politician falls from grace. Musicians speak of a grace note. We describe an actress as gracious, a dancer as graceful. We use the word for hospitals, baby girls, kings, and premeal prayers. We talk as though we know what grace means. But do we really understand it? Have we settled for wimpy grace? It politely occupies a phrase in a hymn, fits nicely on a church sign. Never causes trouble or demands a response. When asked, "Do you believe in grace?" who could say no? Max Lucado asks a deeper question: Have you been changed by grace? Shaped by grace? Strengthened by grace? Emboldened by grace? Softened by grace? Snatched by the nape of your neck and shaken to your senses by grace? God's grace has a drenching about it. A wildness about it. A white-water, riptide, turn-you-upside-downness about it. Grace comes after you. It rewires you. From insecure to God secure. From regret riddled to better-because-of-it. From afraid to die to ready to fly. Grace is the voice that calls us to change and then gives us the power to pull it off. Let's make certain grace gets you.